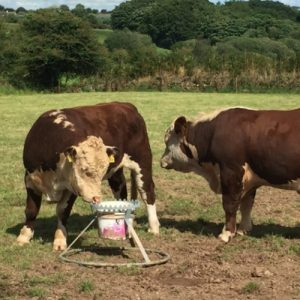 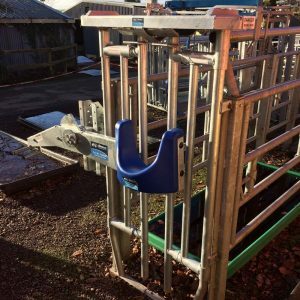 A self closing crush gate which is activated by the animal’s forward movement, this is easily adjusted allowing seven alternative gate settings in widths between 100 and 250mm. 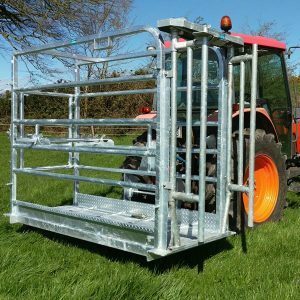 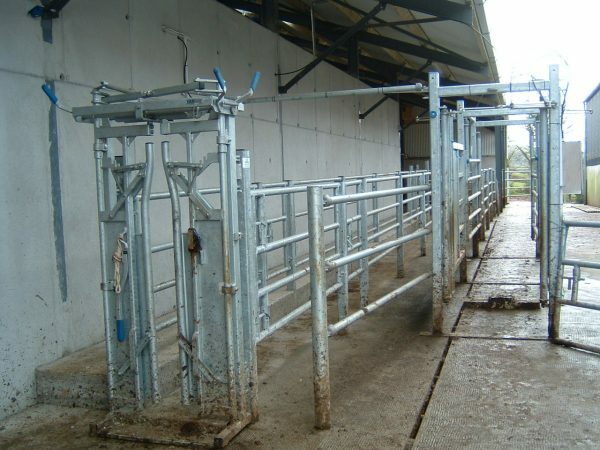 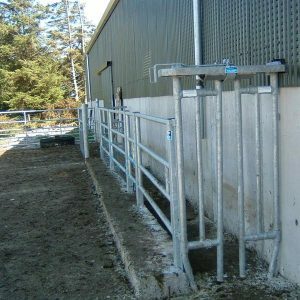 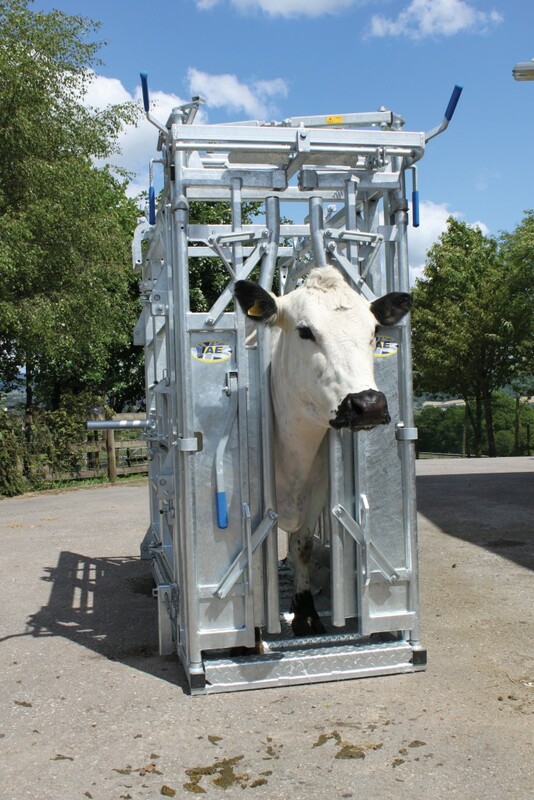 The vertical gate arms help to reduce the risk of choking if the animal collapses, whilst baffle plates on crush gate eliminates leg traps. This crush gate doesn’t require a front safety cage to be fitted when in use. 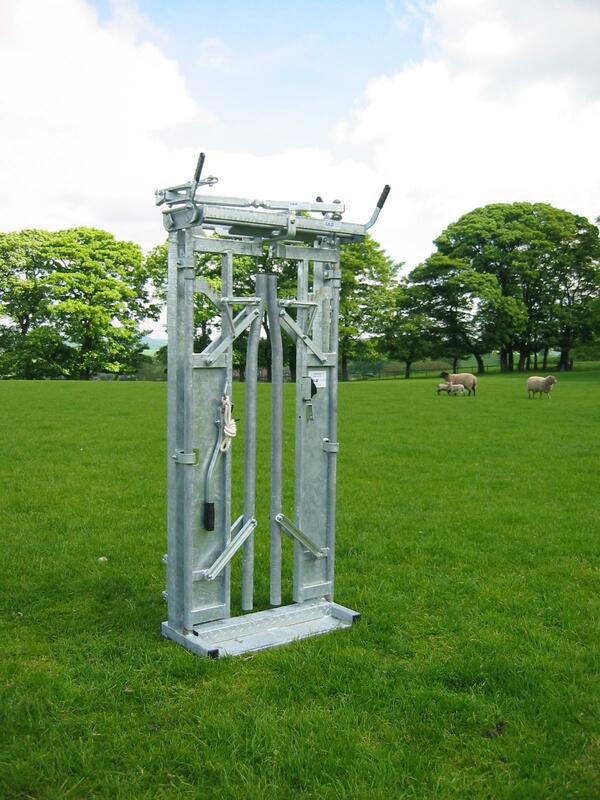 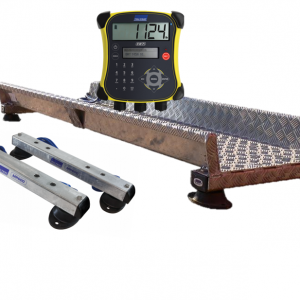 Scaracen Crush Gate easily adjusted allowing seven alternative gate settings in widths between 100 and 250mm. 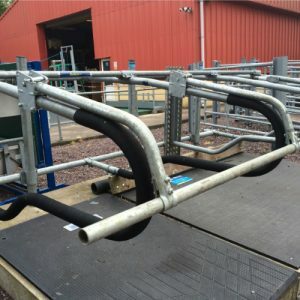 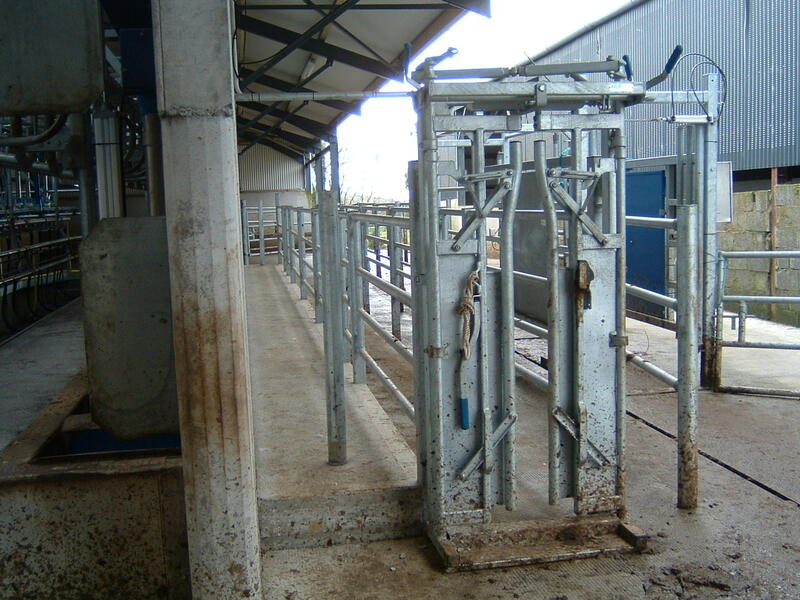 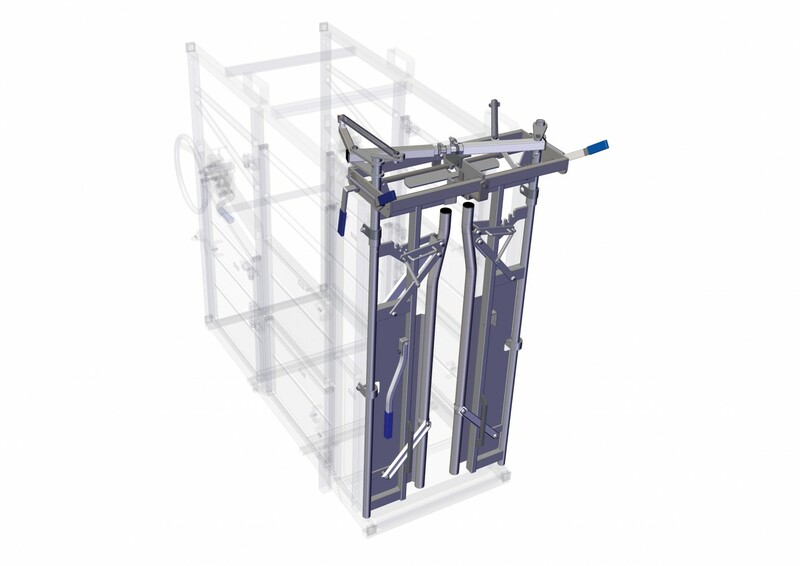 Release handles are fitted to both sides of the crush gate, if an animal shuts the gate had not put its head though, reset handles allow the gate to be reset without the need for the animal to exit the crush, the operator handle assists the animal exit if required.